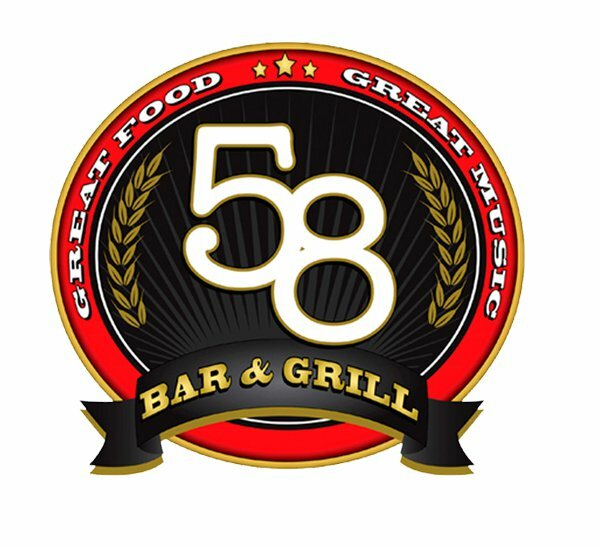 Las Colibri to Skamania Performing Arts Center in Washington May 26th! 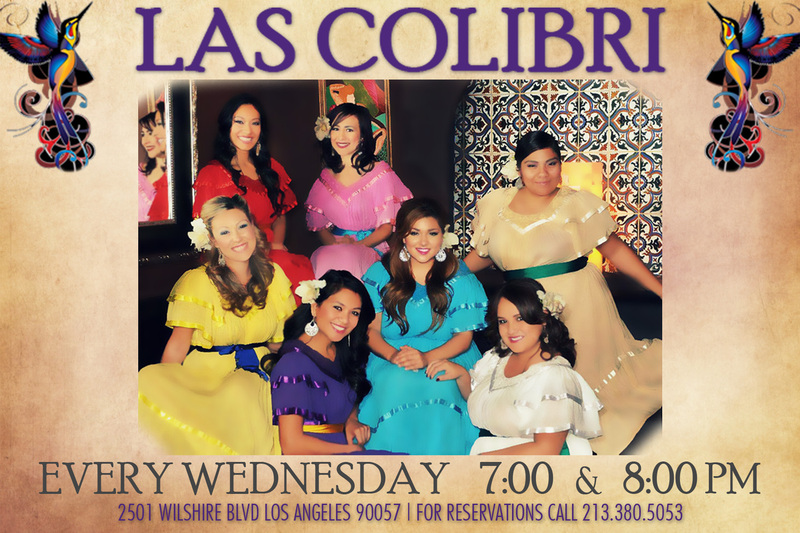 Las Colibrí at La Fonda Every Wednesday Night! Las Colibri featured on Telemundo’s “Levantate”! 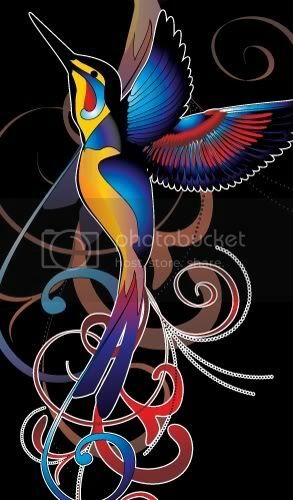 Click here to watch Colibri on Levantate! Join us for a special Pre-Valentine’s Brunch! 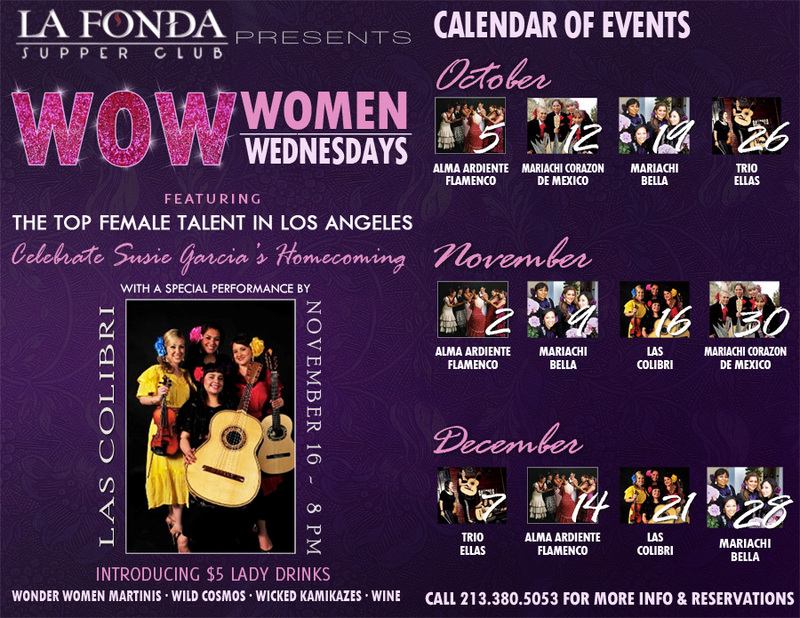 Las Colibri every Thursday night at La Fonda! 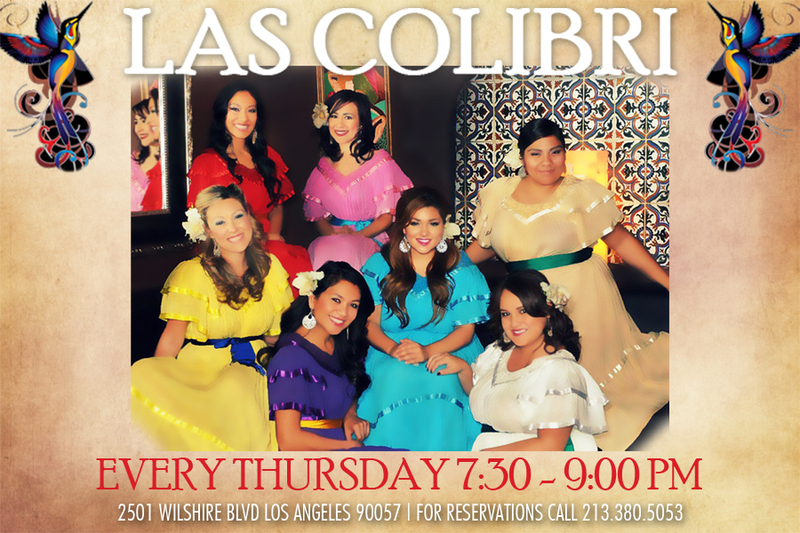 Las Colibri at La Fonda Every Thursday Night!!! 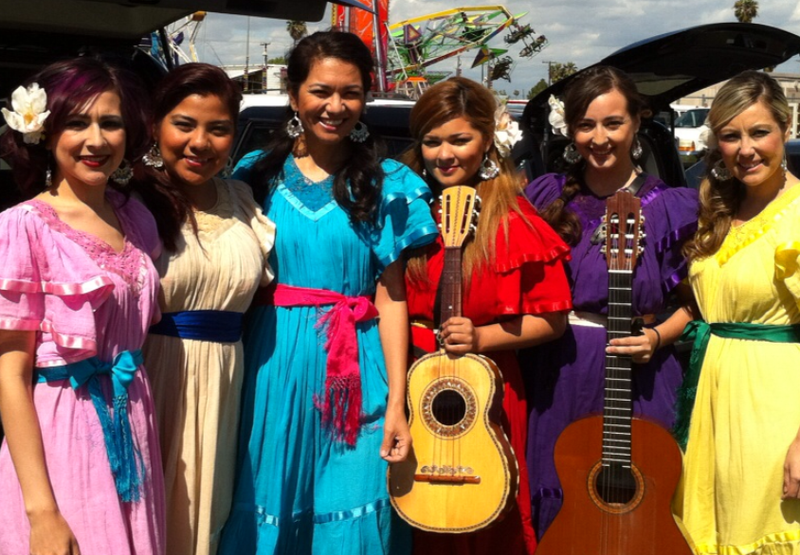 Make sure you don’t miss the new sounds of Las Colibrí as they expand to a 7 piece talented and beautiful ensemble! Deck the Halls with Las Colibri on Dec 21st! 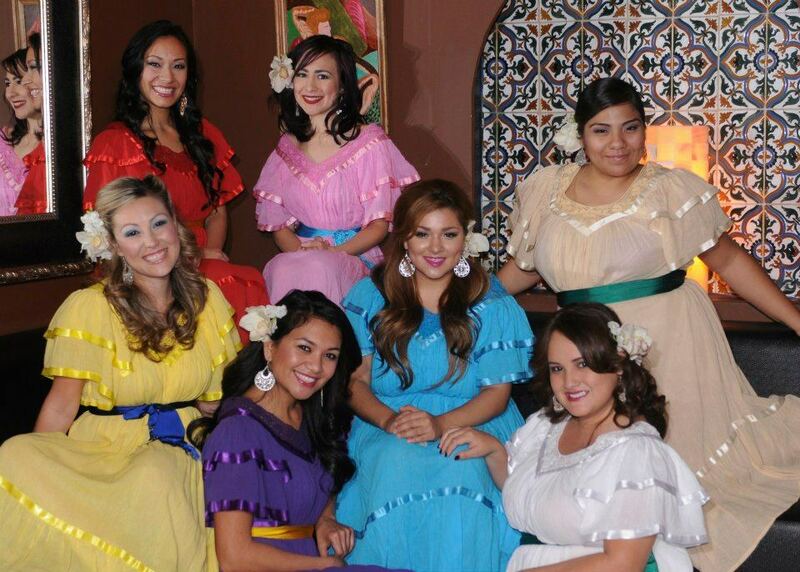 Thank you to all our Fans who came out on Nov 16th to see Las Colibri! Mark your Calendars for Dec. 21st when we Deck the Halls of La Fonda once again!